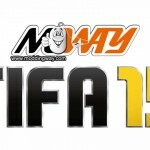 Merry Christmas to you all as our partners over at ModdingWay.com have released version 1.3.0 of their FIFA 13 ModdingWay Mod for your PC. 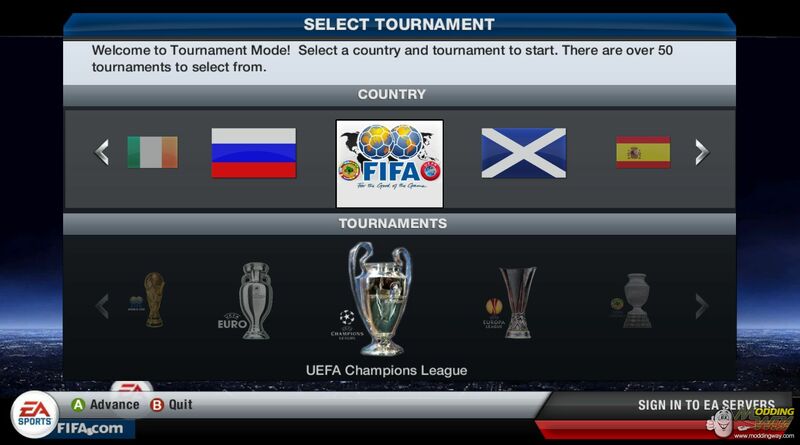 See what it includes here and treat yourself for Christmas and upgrade your copy of FIFA 13 for the PC today! 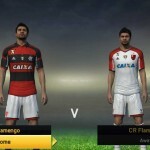 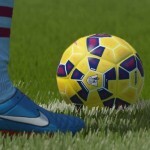 Check out all the latest FIFA 13 Games Mods, Patches and Updates in our FIFA 13 Downloads page in partnership with ModdingWay.com.